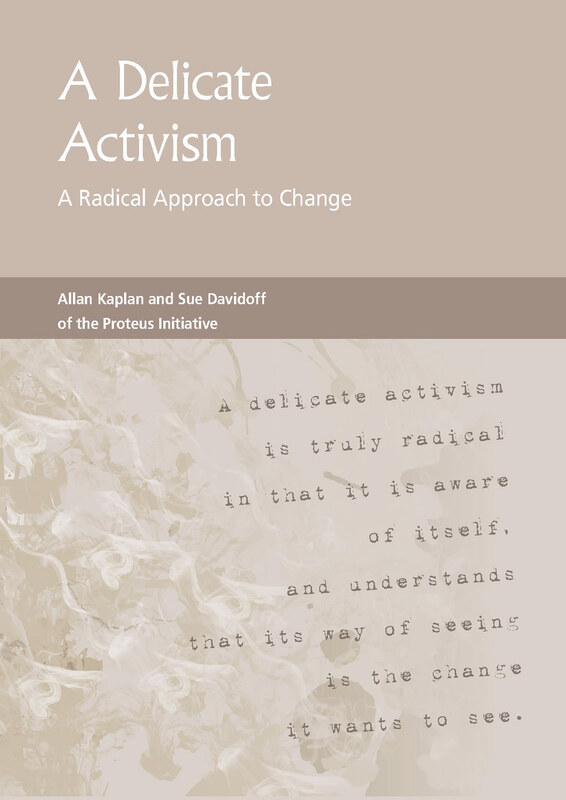 This short book explores a way, a practice, we’re calling ‘a delicate activism’, a path that demands a thorough reappraisal of the role we actually play in social change. A delicate activism is truly radical in that it is aware of itself, and understands that its way of seeing is the change it wants to see. 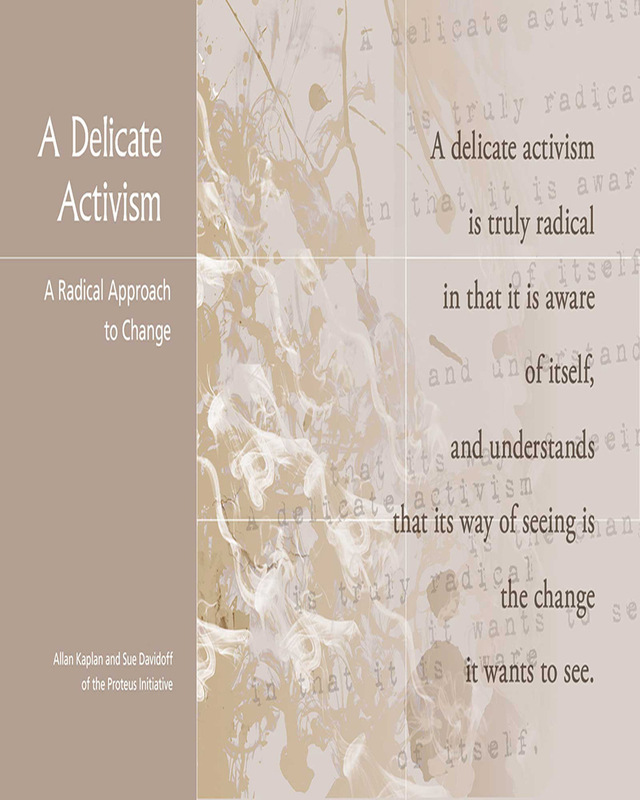 This short book explores a way, a practice, we’re calling ‘a delicate activism’, a path that demands a thorough reappraisal of the role we actually play in social change. 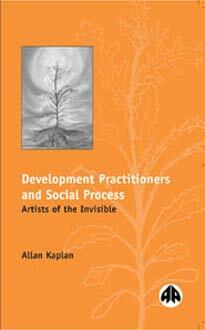 It seems that an activism that emphasises action to the diminution of reflection, that rewards outer effect and ignores inner awareness, that focuses on the other but occludes the self, that extols results (almost as commodities) without sufficient regard for the process of getting there, cannot succeed in following the actual complexities of social change. Ironically, it renders us onlookers rather than participants, and actually retards change. A delicate activism is truly radical in that it is aware of itself, and understands that its way of seeing is the change it wants to see. This heralds a seismic shift towards a more social and ecological form of activism, towards a future that supports life. This book is currently available as a PDF or softcover hardcopy. For further enquiries or to order a copy in the format of your choice, please contact us at . Developing effective schools which provide relevant, meaning-filled, quality education in South Africa today is a daunting task. Since apartheid was dismantled, the educational environment of many schools is still rife with the structural inequalities and challenges that form part of the apartheid legacy. And in the current South African educational system, enabling policy frameworks only go so far in creating a meaningful school environment. 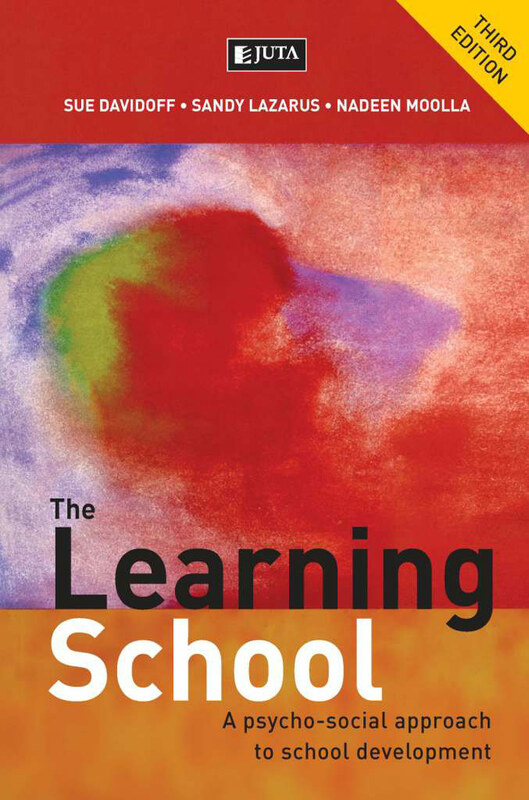 A framework for understanding your school in a holistic way. Organisation development strategies for addressing particular problems. 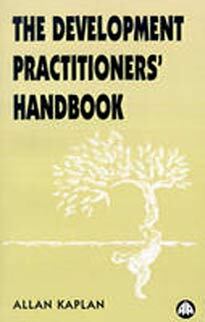 Practical workshop exercises and activities. "It will be treasured for the deft interweaving of theoretical concepts with honest, sometimes painful commentary on personal practice." Buy Here "Leerte me ha dado un enorme placer, y estoy muy contento no solo por tu dedicaciÛn a la pedagogÌa de la percepciÛn intuitiva, sino tambiÈn por el arte en asistir el cambio social" - Claudio Naranjo (Psiquiatra y educador chileno). "Leer este libro es como volver a encontrarse una y otra vez con ese amigo que nos acompaÒa en nuestras incertidumbres pero que al mismo tiempo nos invita a ir por m·s y nuevos desafÌos. 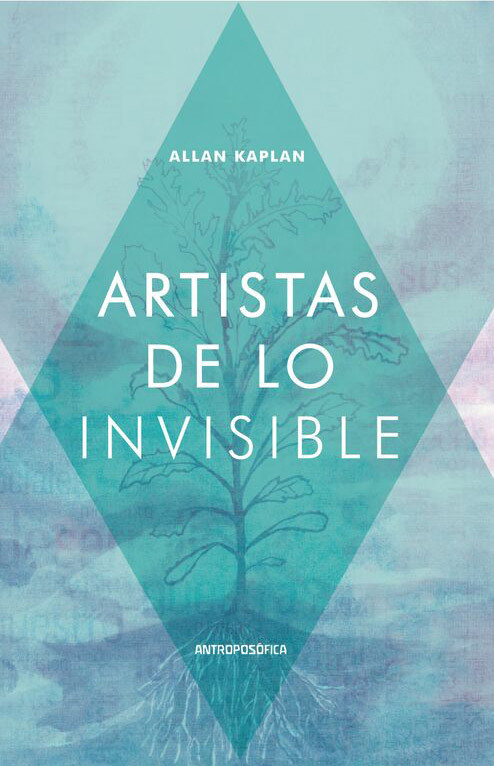 Con "Artistas de lo invisible" a mano, para leer y releer, resignificar su propuesta ante cada experiencia a travÈs de sus ejercicios, nuestra tarea como facilitadores de procesos de cambio seguir· siendo (siempre) incierta. 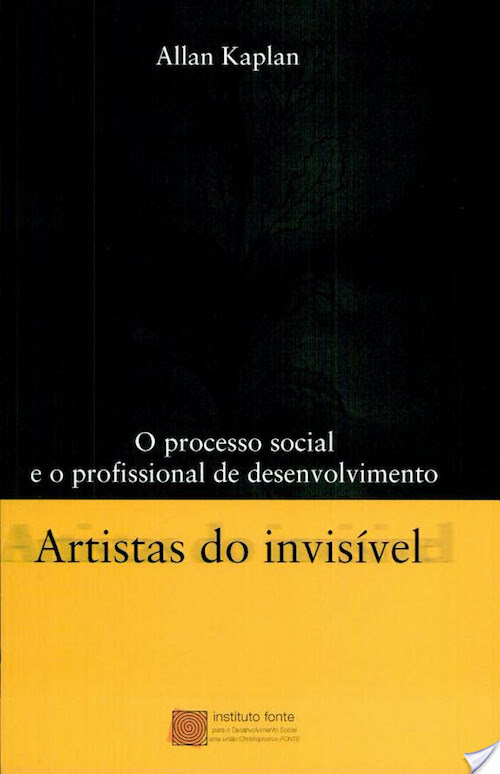 Kindle Version Em 'Artistas do Invisível', Allan Kaplan apresenta uma abordagem radicalmente nova para a compreensão das organizações e comunidades e para a prática de desenvolvimento social. Confrontando a tendência de se reduzir o desenvolvimento social a uma operação técnica controlável, a abordagem de Kaplan acolhe toda a complexidade do processo de transformação social. Neste livro, o autor escreve baseado em sua vasta experiência adquirida ao longo de anos de consultoria em processos de desenvolvimento - principalmente na África e na Europa -, assim como em seus estudos das obras de Goethe e Jung. Assim, Kaplan nos oferece um ponto de vista diferenciado, com uma abordagem atraente e original da prática do desenvolvimento organizacional e das mudanças de grupo.